At Sleepy’s we believe everyone deserves to sleep healthy! Our goal is to share the restorative powers of sleep with as many people as possible, providing our customers with the opportunity to achieve an amazing night’s sleep through quality made Australian product and expert advice. As a vital part of our health, sleep can affect many areas of our wellbeing. By getting the recommended hours of sleep each night our brains are refreshed and we are ready for the day ahead; therefore it’s important to ensure we are sleeping healthy on a comfortable, supportive mattress. 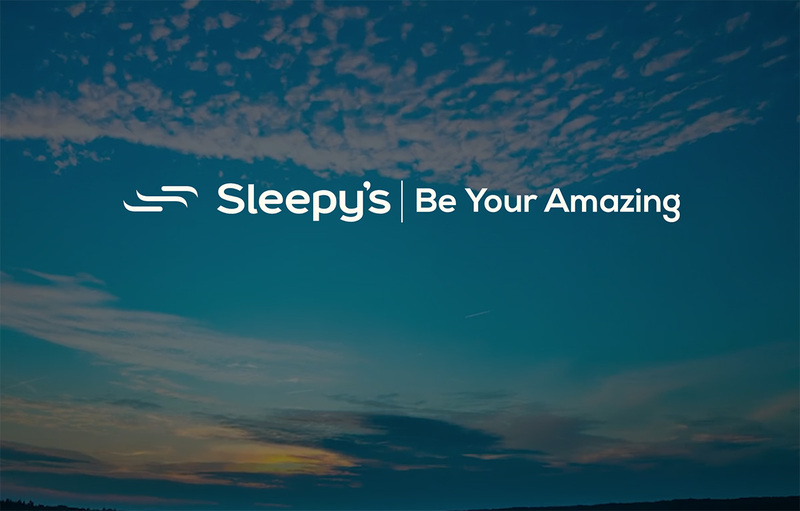 Sleepy’s are committed to providing our customers with one of the most important aspects of a healthy lifestyle – an amazing night’s sleep. Our products are Australian made and made for you. Visit us today! Our amazing range of mattresses are Australian made and made for you! Sleepy’s work with local Australian manufacturers and suppliers to source only the highest quality products available. Our finger is always on the pulse; we are continually searching for innovative ways to enhance our sleep technology and our mattresses go through rigorous testing before they even make it to stores. There is no such thing as one perfect mattress, that’s why we offer a curated selection; we are constantly selecting products that will add value to the quality of your sleep. Because mattresses are not “one size fits all”, our consultants have been trained using the human eye to personally match each customer to a mattress based on individual circumstances, spinal alignment and sleeping preferences. Sleepy’s are committed to providing you with a bedding solution to change your life; because when we sleep healthy we can do AMAZING things! Our mattresses go through rigorous testing before they even make it to our stores. It doesn’t stop there. We’ve worked to curate a catalogue of the best mattresses, bedheads, bases and bedding available. We’re committed to providing you with the best bedding solution. After all, a good night’s sleep is all you need to be your amazing.